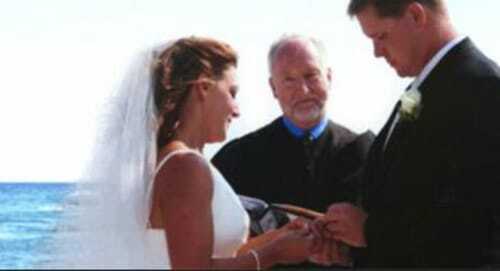 Offering Wedding ceremonies throughout Rhode Island and southeastern Massachusetts. Special attention given to Ocean side,Narragansett Bay and Lighthouse ceremonies. Please contact me for details about how to get married in Rhode Island and for personal information about my various ceremonies and one-of-a-kind vows and wedding services. Non-denominational Christian minister will help you create and celebrate your very special day. You choose the location, together we will do the rest. Dozens of vows and ceremonies to choose from. Fond memories to cherish for a lifetime guaranteed. Affordably priced. Offering Relaxed, Fun, Romantic, and Elegant Ceremonies with affordable photography packages, our specialty is with elopements and small, casual weddings. 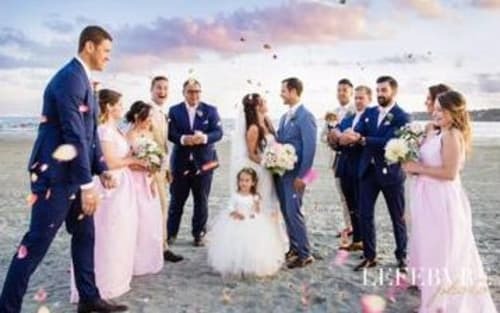 Based in Newport, we also serve Jamestown, East Bay, and South County Rhode Island We are THE beach wedding experts, and the original conch shell blowing barefoot wedding officiant and photographer team!